An interview with a 14 year old mobile entrepreneur at Mobile Web Ghana. 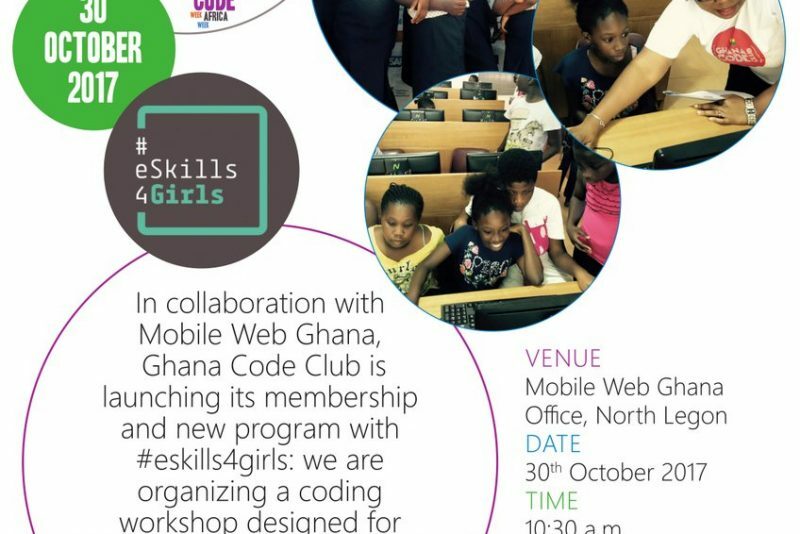 Nathaniel Padi, a 14 year old student of Action Basic School, Madina walked into Mobile Web Ghana Lab on 12th October 2012 and asked us if we could help him develop a mobile version of a software he had created with his friend. We are very excited about the determination of this young entrepreneur, we hope other young entrepreneurs can learn from him. The interesting side of it is that he wants to sell his app in order to raise money to buy himself a laptop.